Service members looking to obtain college credit for military courses may soon have an easier process when transferring credits to a public university or community college in Illinois, under a Senate plan that was approved in committee on Tuesday. The proposal, which passed the higher education committee unanimously, requires the state’s public universities and community colleges to develop a written policy for awarding college credit for military courses taken through the Armed Forces. 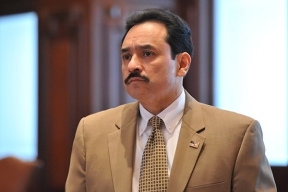 “Providing our service members accessibility to higher education is a priority to our state and country,” said State Senator Antonio “Tony” Munoz (D-Chicago), an Army veteran. “We want to continue this trend by offering students a clear understanding of how their military courses transfer into our state’s universities and community colleges.” Schools would use the Joint Services Transcript, a synchronized transcript presenting data for the United States Army, Marine Corp, Navy and Coast Guard, to determine areas where college credit is applicable and interpret the number of hours the institution would credit. 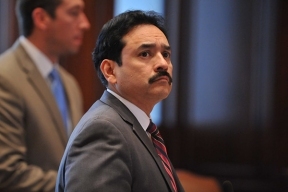 Senate Bill 2960 will now be considered by the full Senate.